We represent all the stakeholders in Minnesota’s biofuel industry. That includes biofuel producers, vendors, suppliers, service providers, agriculture industry members and just about anyone who wants clean Minnesota-grown energy. Now you too can be part of our efforts to advance the usage of biofuels and bring it to the next level in Minnesota. 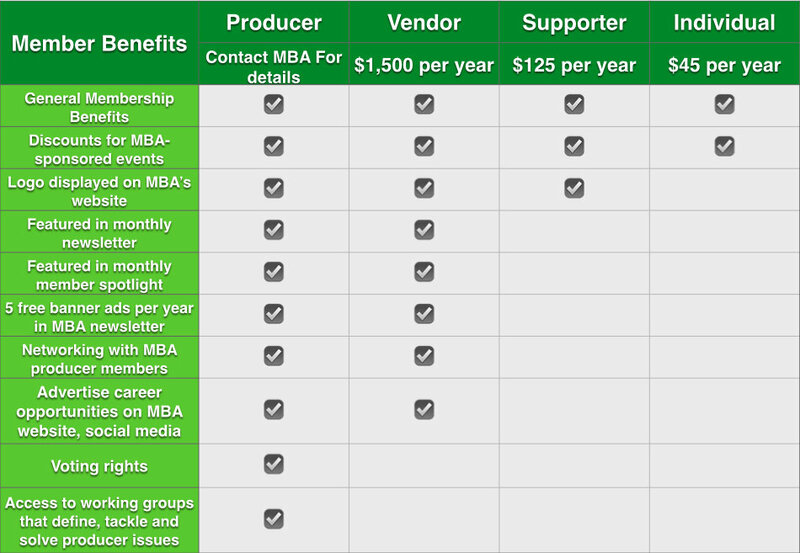 Our membership categories are divided into four tiers: Producer Members, Vendor Members, Supporter Members and Individual Members. Producer members are comprised of renewable fuel producers in Minnesota and will be given voting rights on our board. Vendor members comprise of companies that supply products and services to the renewable fuel industry while supporting and individual members are organizations and individuals who wish to engage with us to send a strong message of support for the advancement of the biofuels industry in Minnesota. Click here or call us at 612-888-9138 to become a member.